ECCO Biom for Men: The latest updating i n the BIOM line, ECCO BIOM Hybrid 3 GTX has an all new Tri-Fi-Grip outsole designed with three zones of performance for enhanced stability, durability and rotation through the swing. The GORE-TEX waterproof construction means should it rain your feet will stay dry and the ECCO Yak leather upper offers exceptional breathability. There are stylish color options, along with an option for BOA lacing. Priced starting at $180. 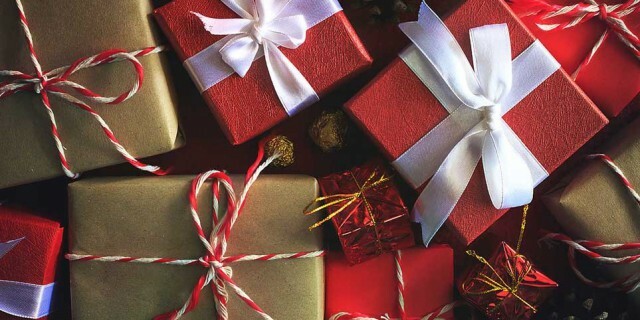 Click on the link for more information. 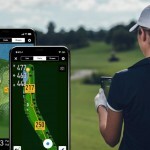 GolfLogix Putt Breaks: This game-changing smartp hone app provides golfers with intelligent green maps that auto-orient based the user’s position. 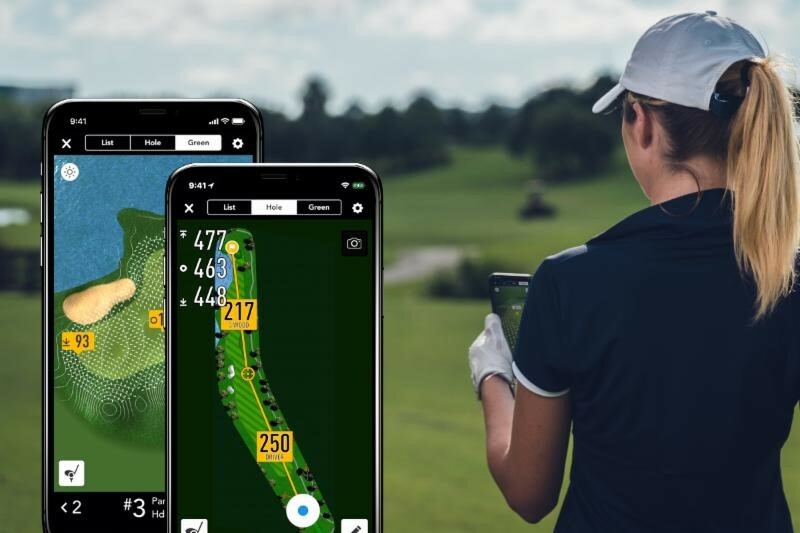 Putt Breaks gives an accurate green read with one touch, showing every slope and undulation of the green’s topography and how putts will break. A bird’s-eye view of green contours also helps golfers easily plan their approach shots and chart out chip shots. GolfLogix has also created a light sensitivity mode that allows you to see green details under any light condition. Free 30-day trial visit their web site. 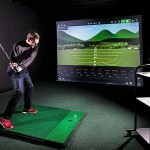 GOLFTEC Swing Analysis: Avail able through December 31, GOLFTEC is offering three holiday packages available at GolfTec.com. 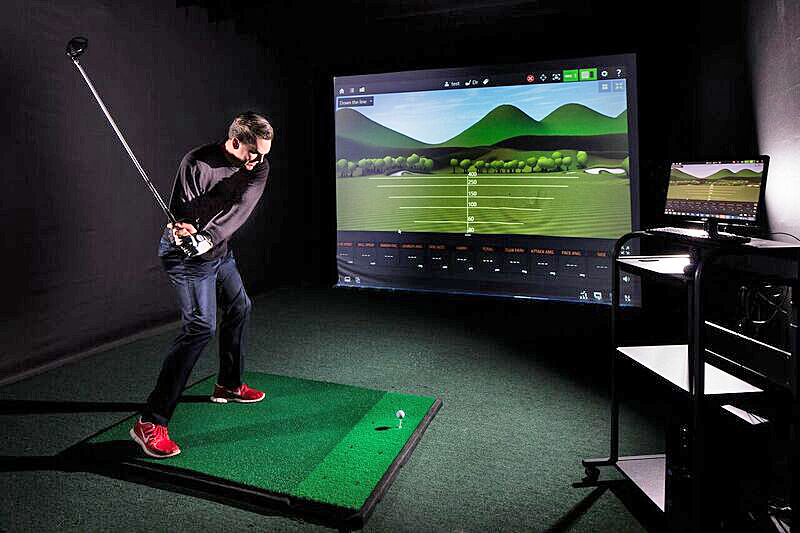 Gold ($395): 60-minute Swing Evaluation, three 30-minute lessons, three 30-minute practice sessions and one TECFIT club fitting session. 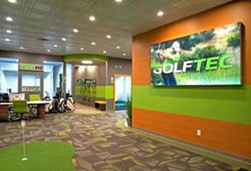 Silver ($295): 60-minute Swing Evaluation, one 30-minute lesson, one 30-minute practice session and one TECFIT club fitting session plus 10% off all regular Lesson Packs and Game Plans and Free TECFIT club fitting with qualifying club purchase. 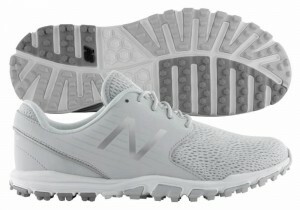 New Balance Ladies Shoes: New Balance has a new line for women and we like the Women’s Minimus SL built on the NL-1 last with a breathable mesh upper with the ultralight synthetic overlays. 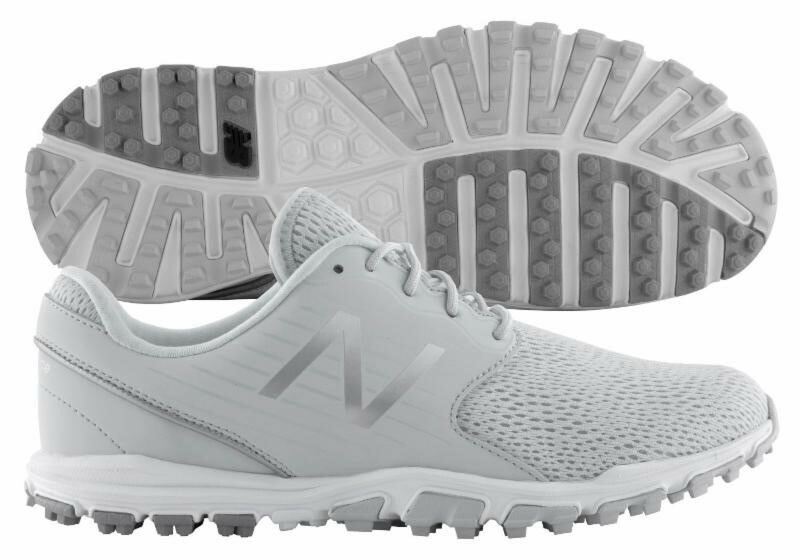 The lightweight—it’s only 6.6 ounces—spikeless shoe has the REVlite® midsole for real comfort walking the course and Ortholite® insole for comfort. Four color choices priced at $69.95. TecTecTec Rangefi nder: The ULT-X-X according to TECTECTEC is the next generation rangefinder with loads of features for only $249.99. This laser distance measuring device has Target Lock Technology to lock on flags at up to 450 yards and hazards to 1,000 yards with 6x magnification. 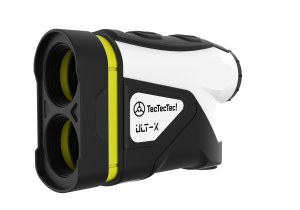 Accurate and simple to use the ULT-X vibrates when locked on the target plus there’s a handy scan mode for distances one after another. 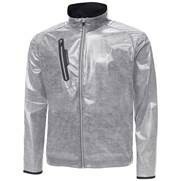 Rainproof and lightweight it even has a slope mode that turns on or off with one touch. Visit web site for additional information. Tifosi Enliven: Sunglasses are a mus t-wear on the course and the new Enliven line from Tifosi have a color enhancing lens that makes greens, blues and reds pop for a clear view. 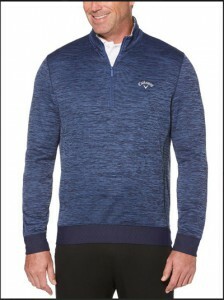 They are polarized of course and with a choice of colors and styles for any golfer. Priced at $49.95 per pair find out more at tifosioptics.com.